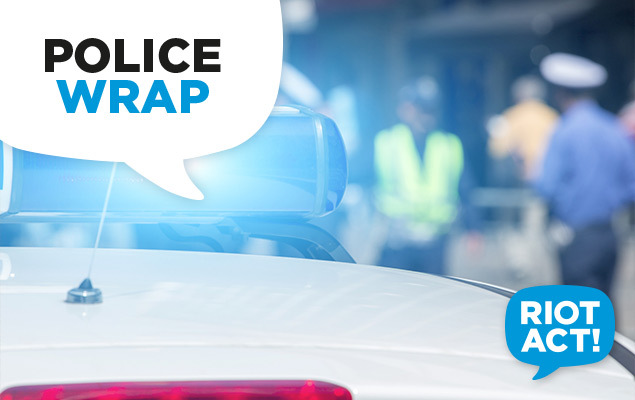 A 27-year-old Bruce man has been extradited from New South Wales after members from ACT Policing travelled to Batemans Bay this morning (Friday, April 24). A warrant was sworn for the man’s arrest in the ACT today for the murder of Daniela D’Addario. An application for the man’s extradition was made to the Bateman’s Bay Magistrates Court on Friday 24 April and was successful. He will be returned to the ACT and lodged at the ACT Watch House. He will face the ACT Magistrates Court later today (Friday, April 24) where bail will be opposed. Police are urging anyone who may have heard a disturbance on Sunday night (April 19) in Bruce or has any information that could assist police to contact Crime Stoppers on 1800 333 000, or via https://act.crimestoppers.com.au. Information can be provided anonymously. We remind people they should not report crime information via our Facebook and Twitter pages. ACT Policing would like to thank NSW Police, both local and State Crime Command, for their assistance and resolution in this matter.